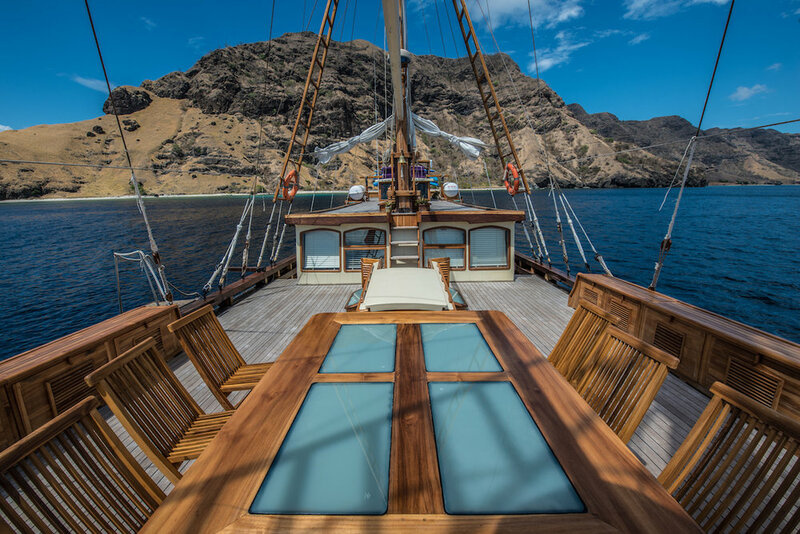 Carpe Diem is a traditional 24-metre two-masted phinisi yacht built in 2014, echoing the authentic style of the legendary Konjo shipwrights of southern Sulawesi. 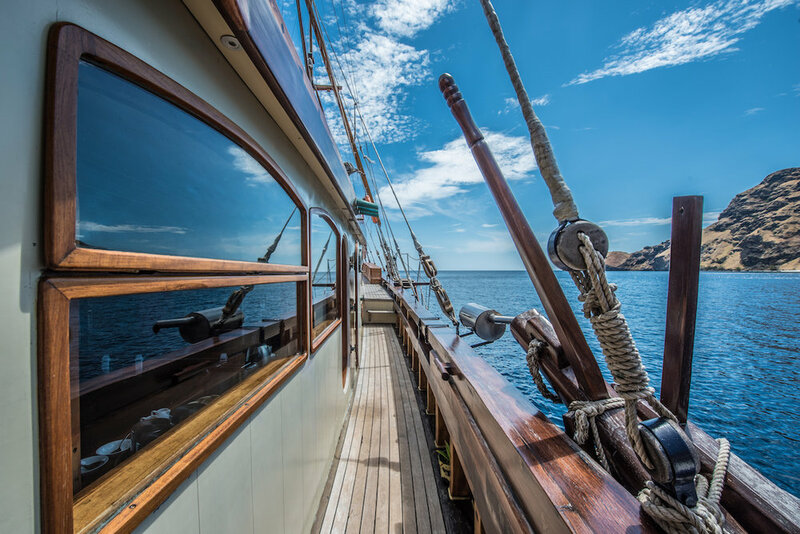 She is underwent a refit under the eye of her new owner in spring 2017. 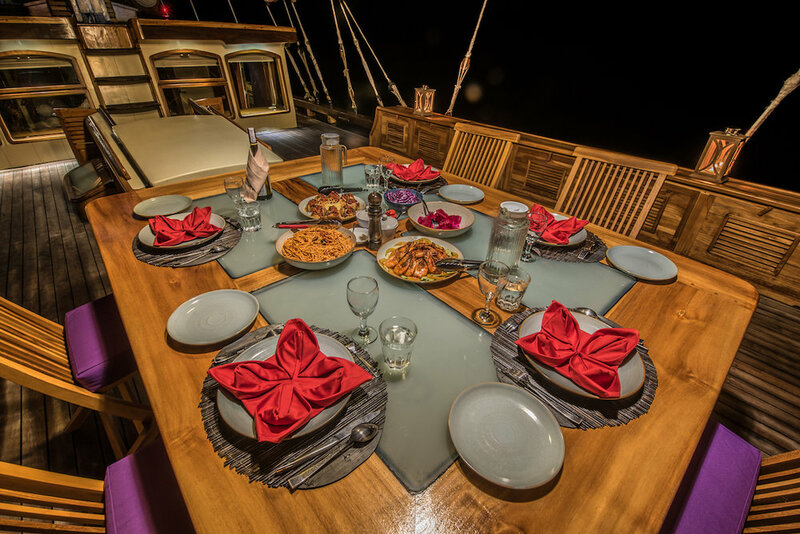 Carpe Diem is a great option for guests seeking a comfortable private boat at a lower budget and the yacht’s crew includes a cruise director, dive guide and a private chef. 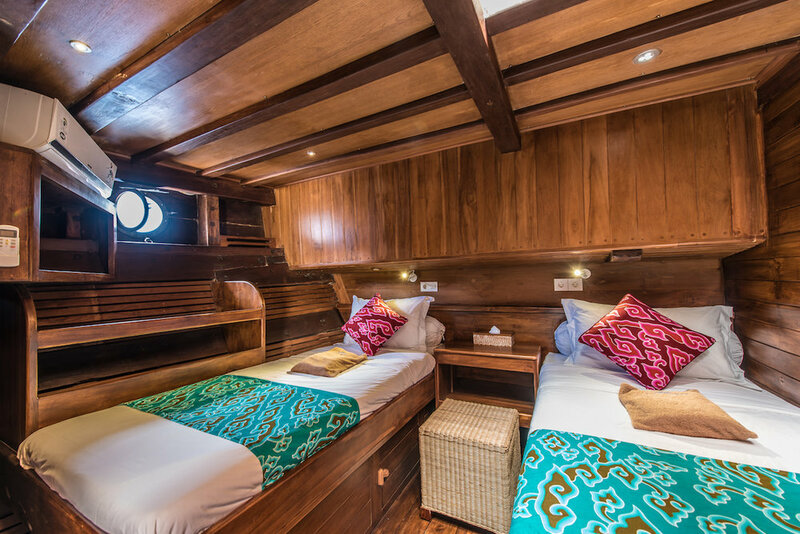 Carpe Diem features 4 air-conditioned ensuite cabins, each one finished in warm teak and solid wood paneling, accommodating a maximum of 10 guests onboard. 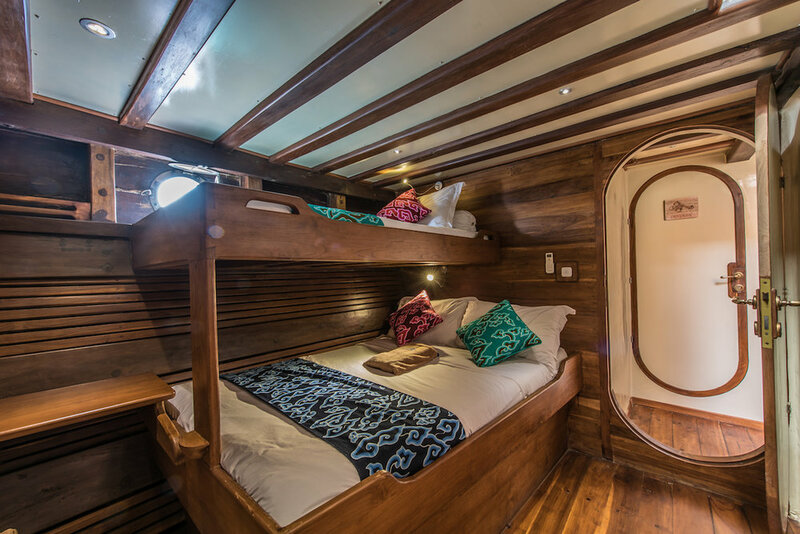 On the main deck lies a master cabin with large windows on three aspects, a separate shower room and plenty of storage space. 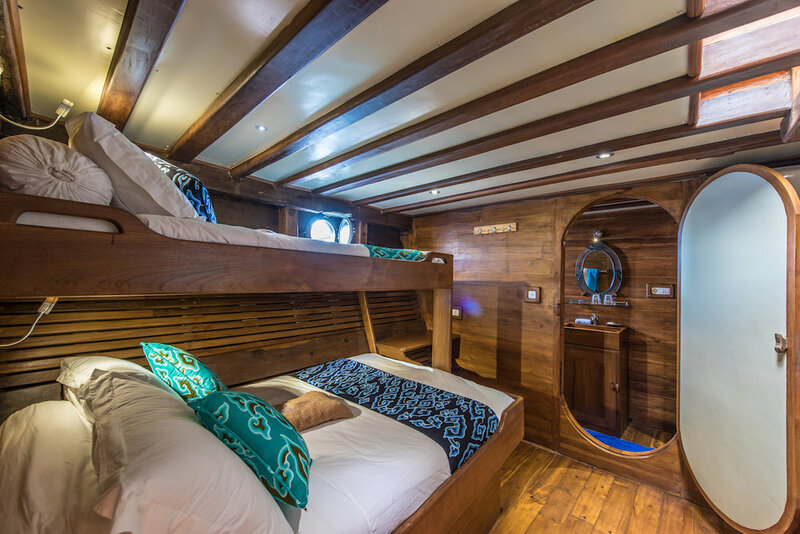 Below deck, there is 1 twin cabin as well as 2 triple cabins, each of the latter featuring a double and a single bed. 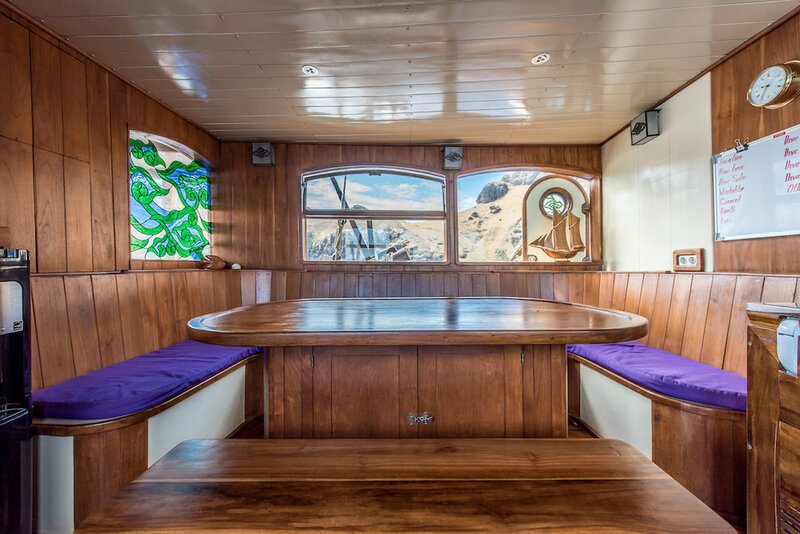 Inside, the saloon comfortably seats 10 around a large table, with an adjoined galley. 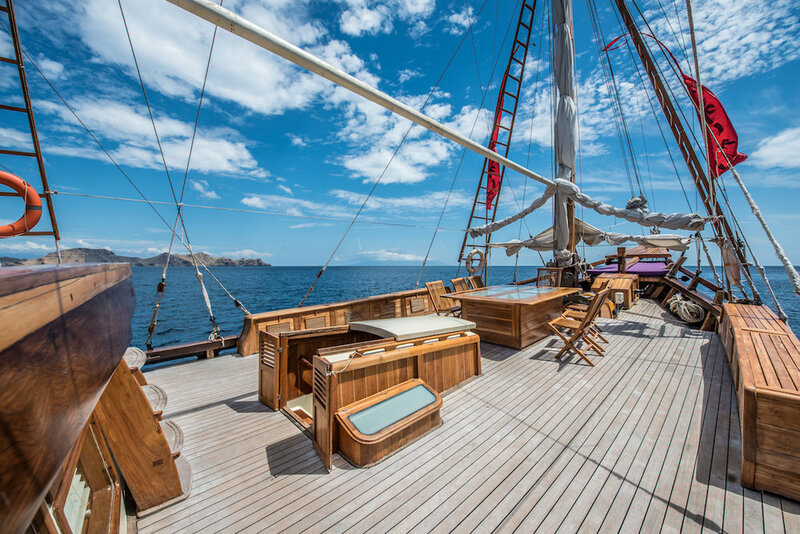 Outside on the main deck, guests can dine al fresco, with the dining space also doubling up as a casual area for lounging with unrestricted views. 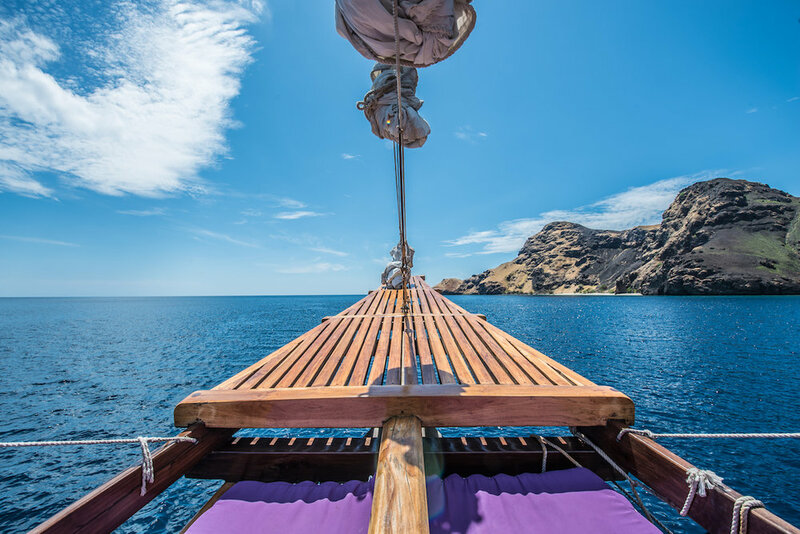 On the upper deck, guests will find a spacious relaxation zone fitted with sun loungers and beanbags, while the foredeck houses a dive station. 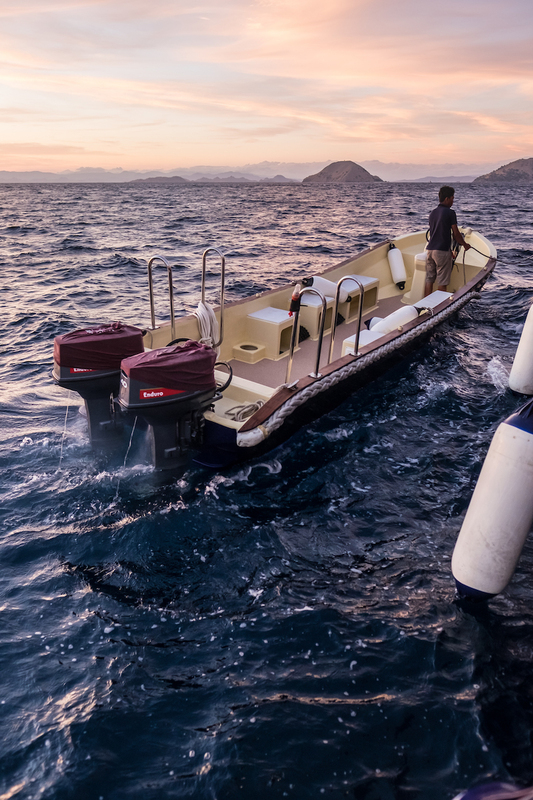 Carpe Diem is equipped with air-conditioning, two tenders, 2 stand up paddleboards, 2 kayaks, as well as diving and snorkelling equipment for guests’ use. Carpe Diem was built in 2014 and spans 24m. 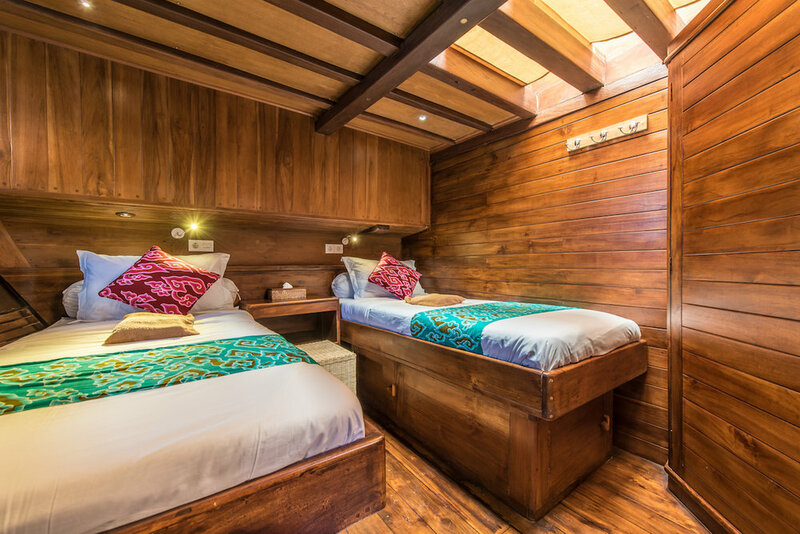 4 cabins accommodate up to 10 guests. She cruises at a maximum speed of 8 knots.